When Should You Replace a Rug? Getting an older rug cleaned or repaired can do wonders for it, especially if it is an antique. In many cases it can make an old rug look like new again. Further, cleaning can have a dramatic effect on the look and feel of your home. However, there are some signs that your rug simply cannot be saved. So join Woods as we discuss some of the top signs of a rug that needs replacing. This is one of the most obvious issues. One of the first signs of a rug that needs replacing are unremovable stains. This may be one, large, obvious stain or many small ones. This occurs when stains are not treated the right way or quickly enough. As a result they seep deep into the fibres and backing. 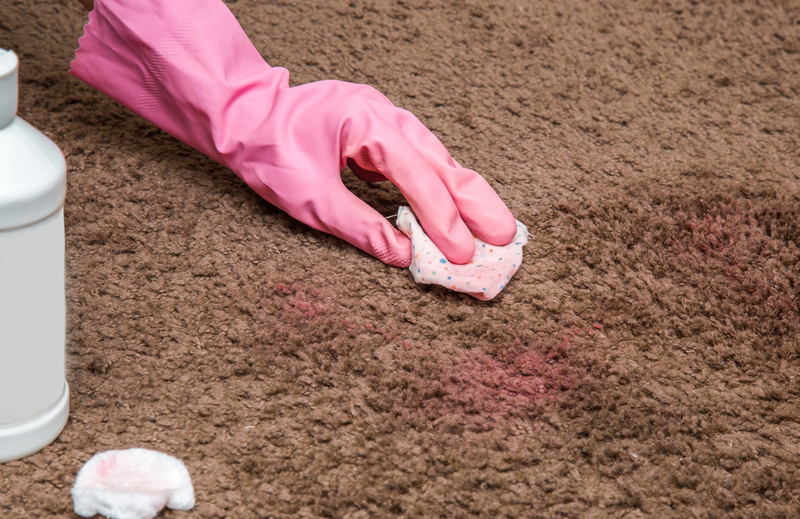 In these cases even professional rug cleaners cannot remove the stain. In this case it is best to replace the rug. Especially if you cannot live with the stain or hide it with furniture. Rug fibres can very rarely be repaired. If it is especially worn away, and the wear is obvious, then it is time to replace it. Bad odours can not only affect your room but your day to day comfort. And it can be very easy for your rug to harbour bad smells. 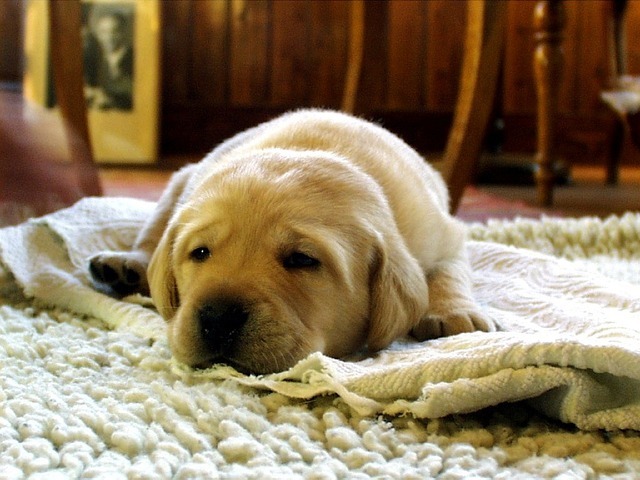 Rugs can accumulate mould if they are not cleaned and dried effectively and they can also harbour odours from pet urine. Mould can cause allergy issues while pet urine can not only linger and be untreatable but also be a sign of a deeper staining and acidic rotting issue in the rug. It is important to have a rug treated immediately by a professional if your pet has an accident on it. Further, it is important not to have rugs cleaned in the home as it is impossible to dry them properly. If a smell has already permanently set in your rug, then you will have to replace it. If a rug is in a high traffic area, where a lot of people are walking on it, then normal wear and tear is expected. However, when the binding begins to come undone, and/or the material starts to fray, then you may need to consider repairing or replacing your rug. In some cases a loose binding can be fixed by a skilled, professional rug repairer. However, if the rug has become too damaged and frayed, you will need to replace it entirely as the fibres are too damaged to attach a new backing or binding to them. Professional rug cleaning and repairs can breathe new life into antique rugs that are bearing the brunt of daily use. This is especially the case with expensive oriental rugs as the cost of cleaning and repairs are usually justified. However, if your rug is severely damaged or cheap in the first place – such as a nylon rug – then it is likely more cost effective to simply replace your rug than to attempt to repair or clean it. If you have a precious antique or oriental rug that needs repair or cleaning, contact the team at Woods Rug Laundry today. Our staff are highly trained professionals who can help you assess the state of your rug and see whether you would benefit from repair, cleaning or whether you would be better replacing your rug.